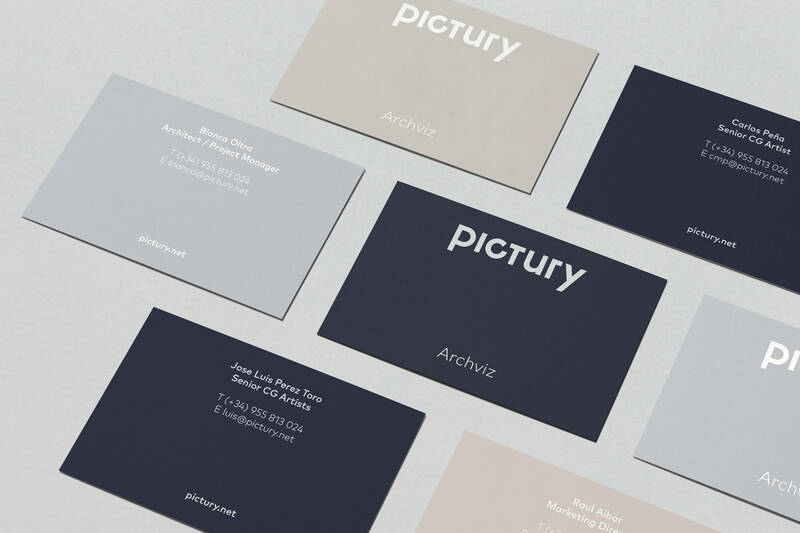 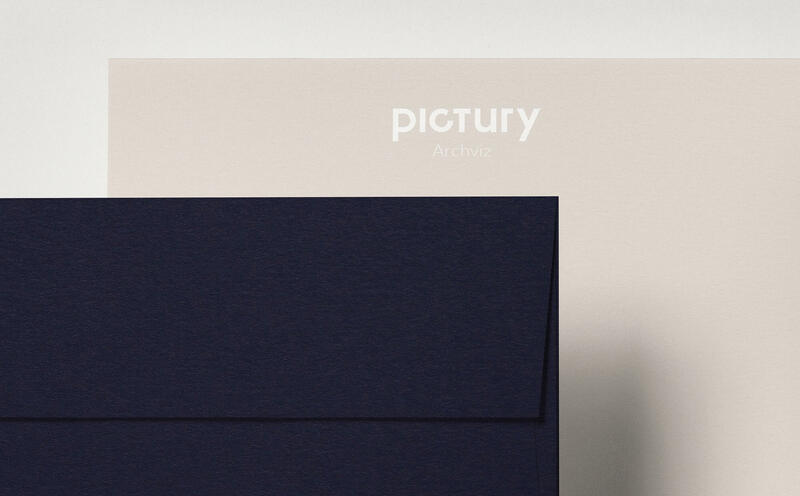 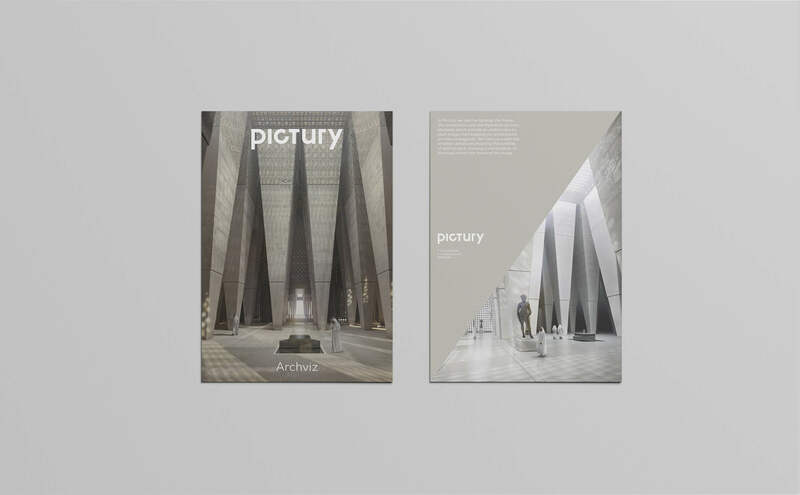 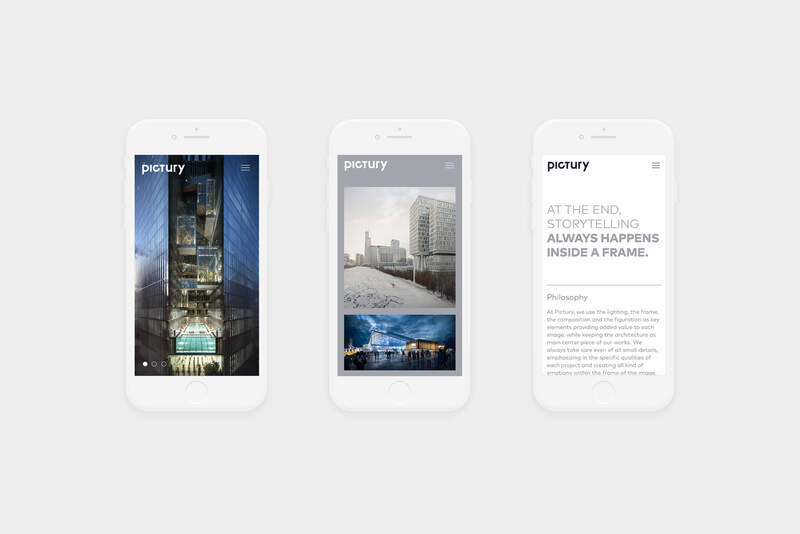 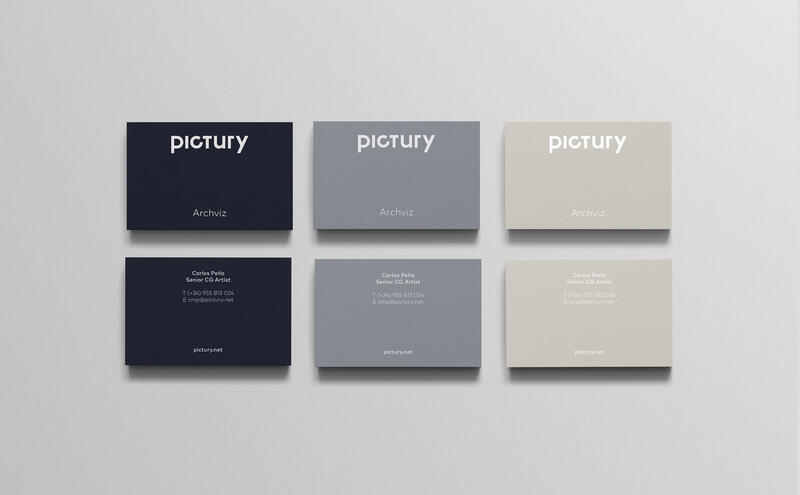 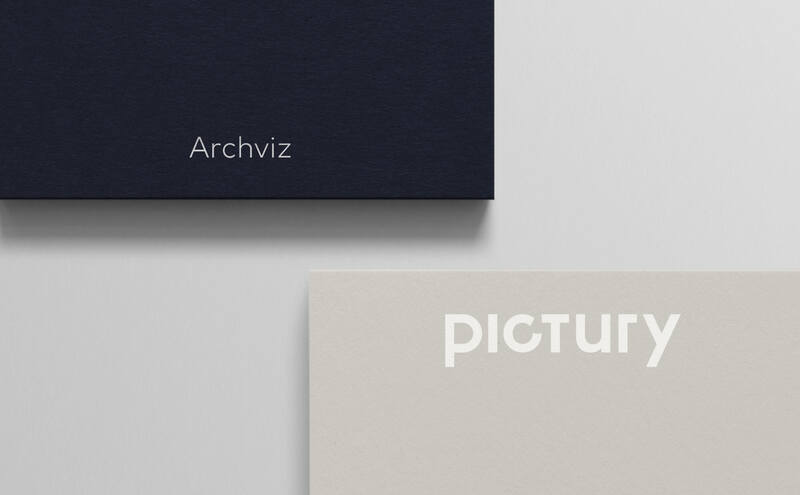 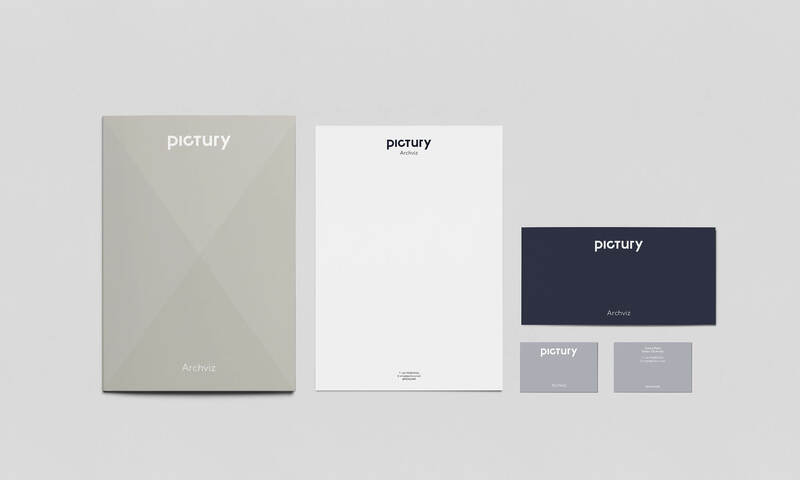 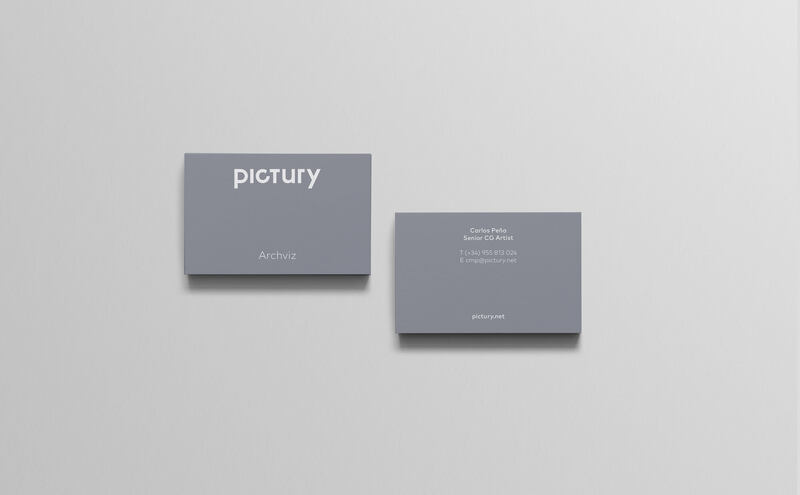 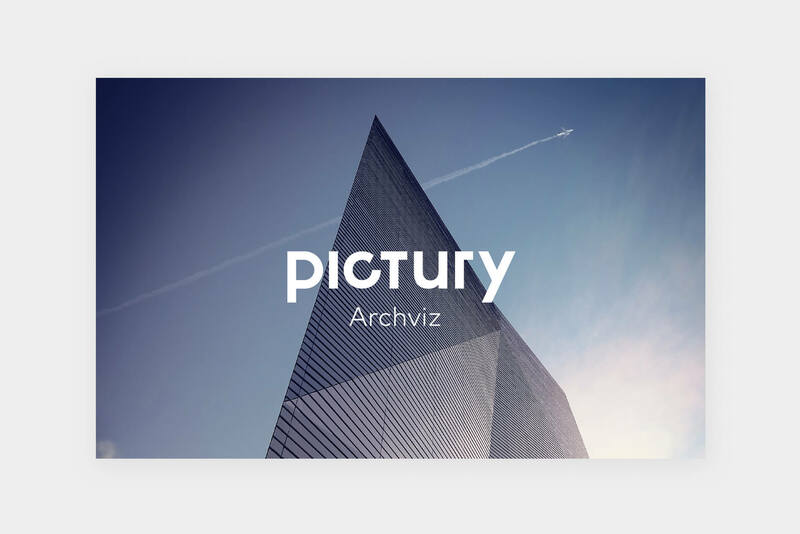 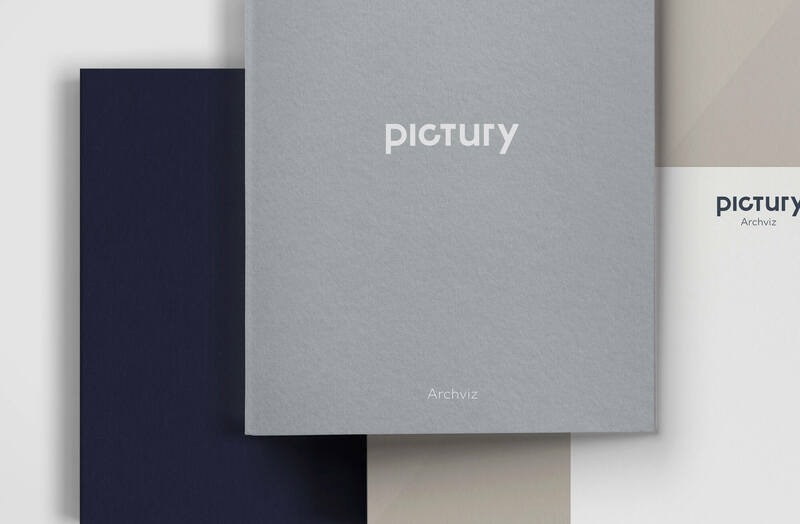 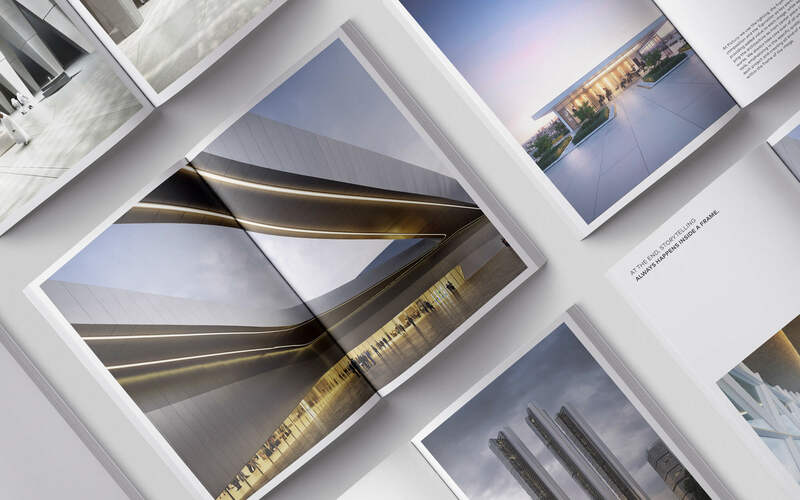 Branding and Web design development for Pictury Archviz, an architectural visualization company that provides a wide range of visualization and animation solutions. 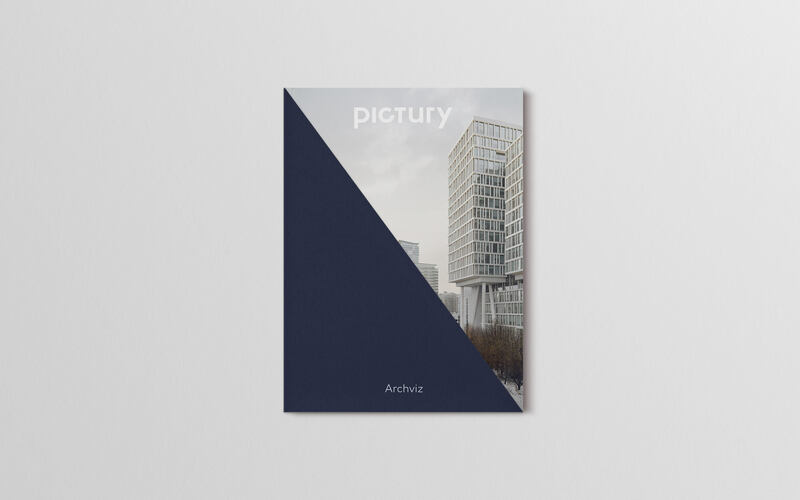 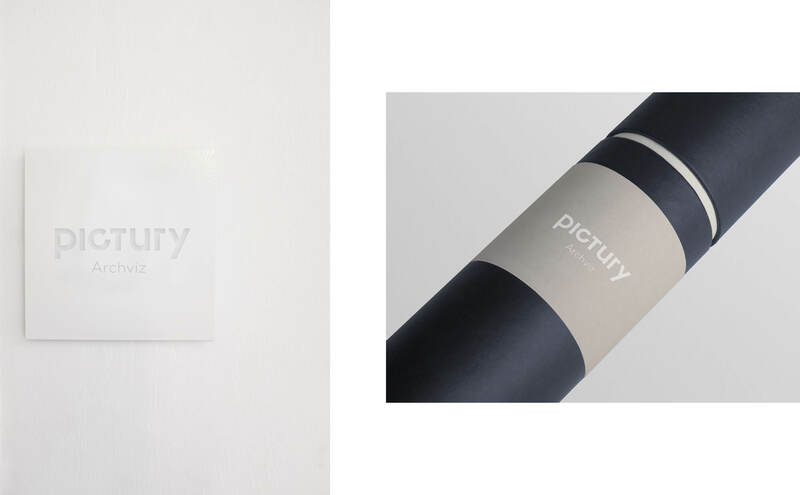 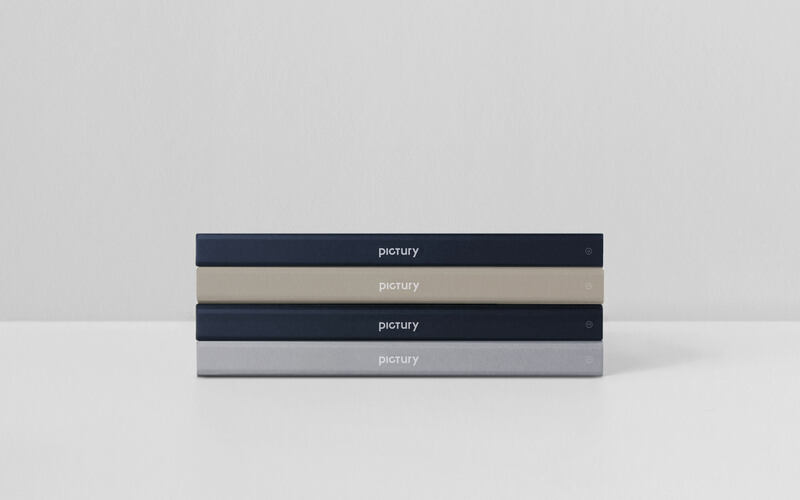 Pictury uses the lighting, the frame, the composition and the figuration as key elements providing added value to each image while keeping the architecture as the main centerpiece of their works. 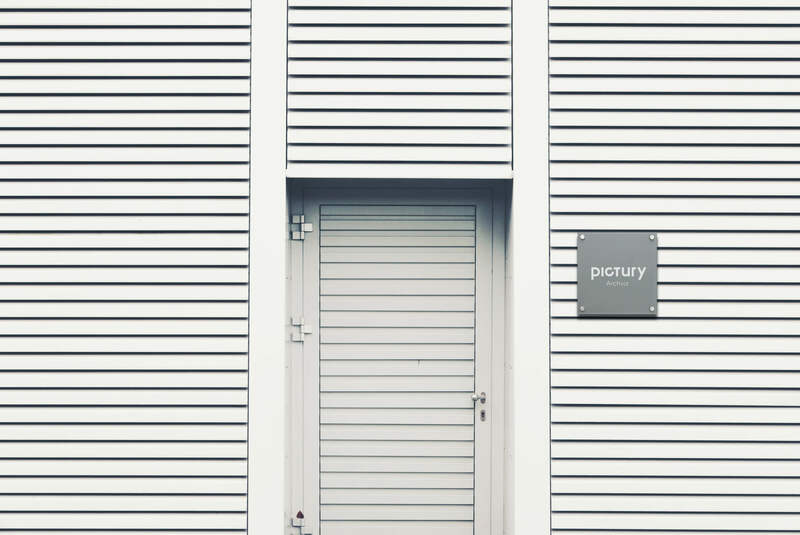 Always taking care even of all small details, emphasizing in the specific qualities of each project and creating all kind of emotions within the frame of the image. 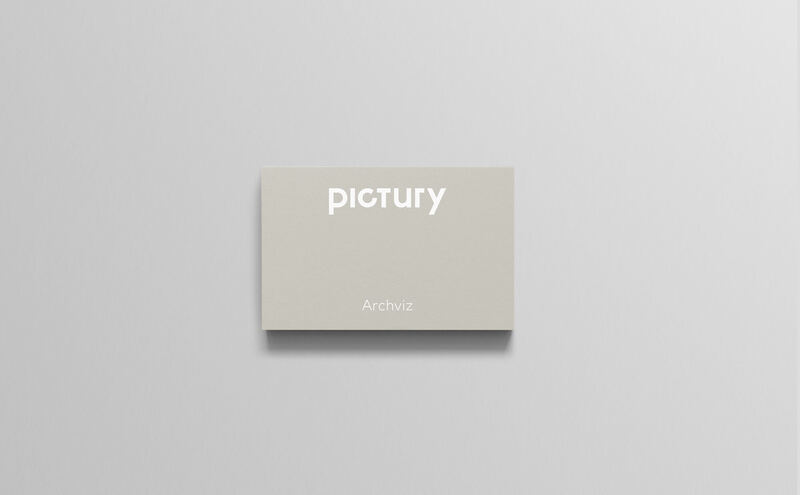 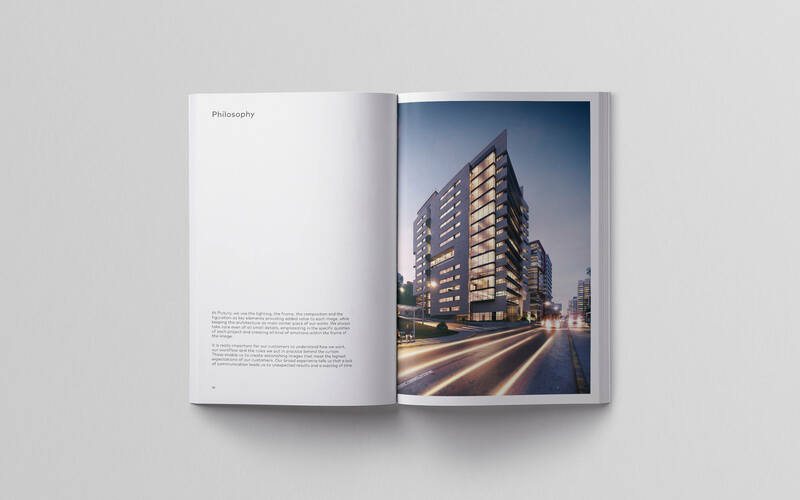 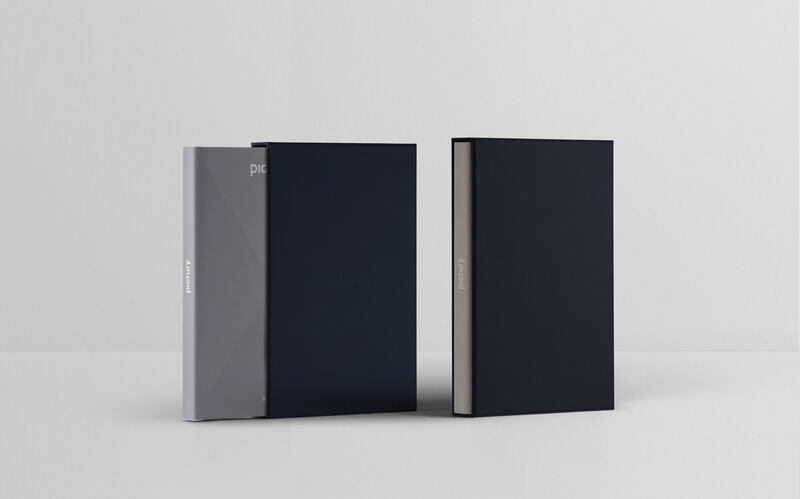 The design is inspired by architectural forms and photography, creating a customized logo that is accompanied by an elegant and simple color palette. 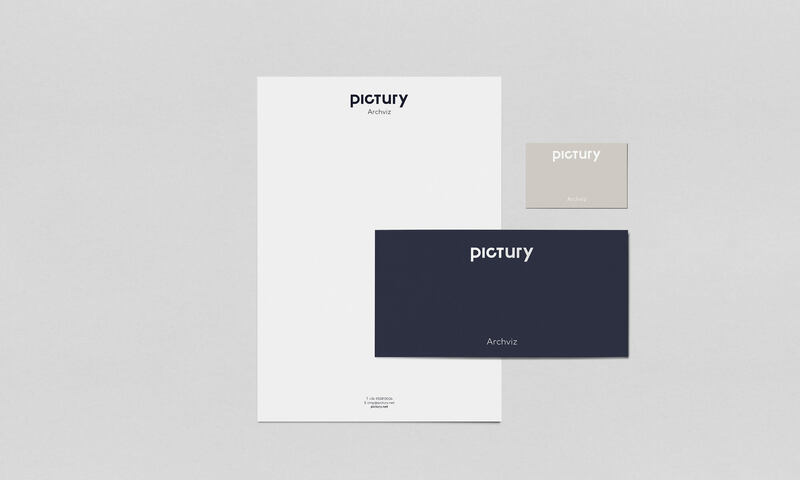 The work includes brand identity design, stationery, prints collateral, and a website development.